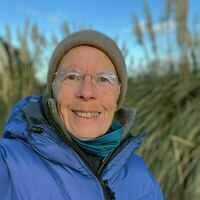 I’m working on overcoming tinnitus and improving sleep at the moment. 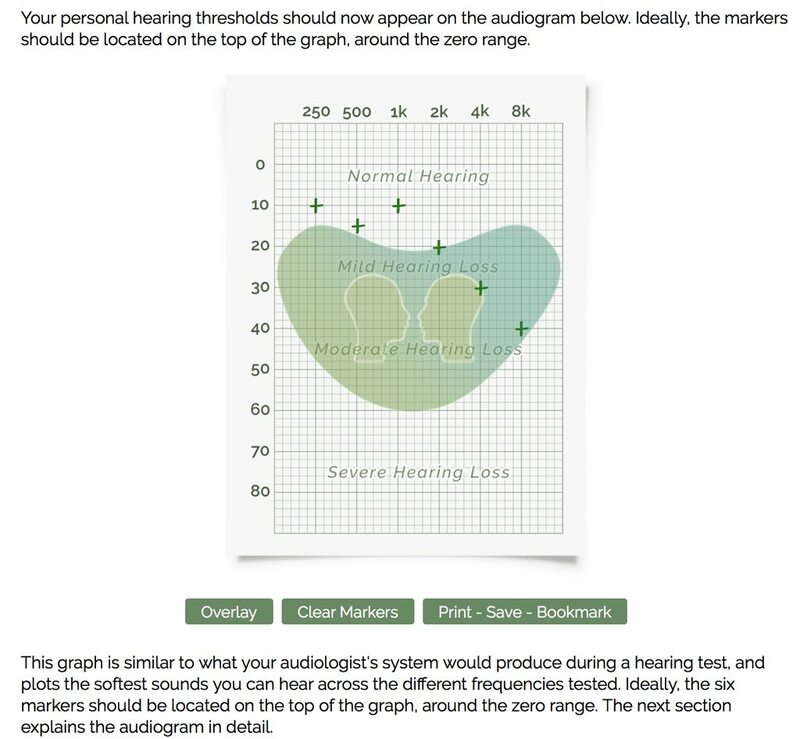 After a professional hearing test last week, today I tried this Online Hearing Test. The results seem pretty similar: fairly normal hearing with a bit of (probably age-related) loss at 4,000 and 8,000 Hz. I landed on the Hearing Test after visiting (and donating to) myNoise.net. I’ve been using sounds from that site (or rather, their iPad app) to help me go to sleep. Some soundscapes, such as Japanese Garden also help during the day to mask the tinnitus and help my brain to stop focusing on the whistling I hear all the time. I’m trying to train my brain to ignore the tinnitus sounds and it might be working. Yesterday I noticed a period of maybe an hour of blessed silence. You may have just discovered you have tinnitus, or you may have had tinnitus for a while and been told “there is nothing that can be done, you will just have to live with it.” It makes us mad when we hear that, because it is not true! You can take part in our 12 week Tinnitus Transformation program with online advice, information and treatment broken down into 5 simple steps.